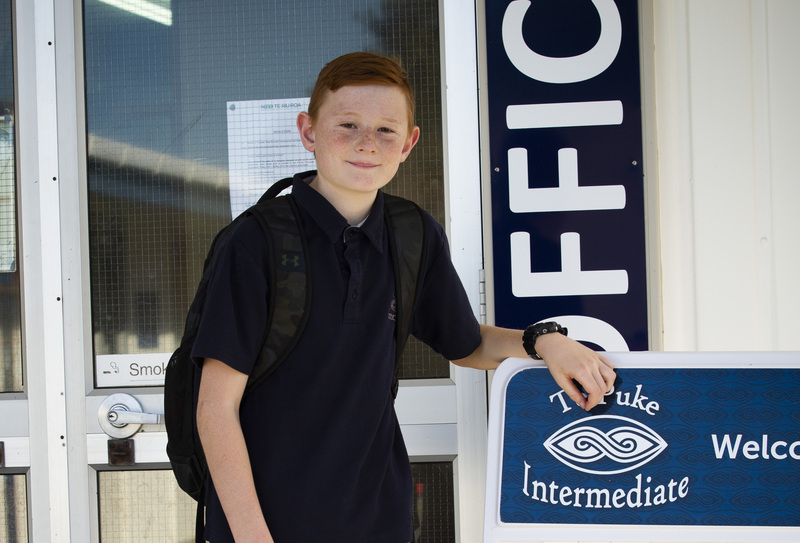 By Friday 21 September 2018 – All enrolment cards, documentation and interview time forms to be delivered to contributing school office or Te Puke Intermediate office. 15 – 31 October 2018 – Individual enrolment interviews held at contributing school for every student with whanau member. Friday 2 November 2018 – Placements will begin for all students into Learning Centres and staffing allocated. 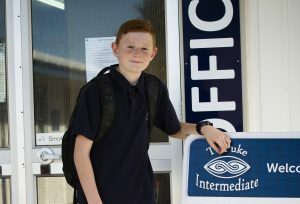 Wednesday 30 January 2019 – Individual enrolment interviews held at Te Puke Intermediate. Please call to organise a time.